ranking on Google as well. 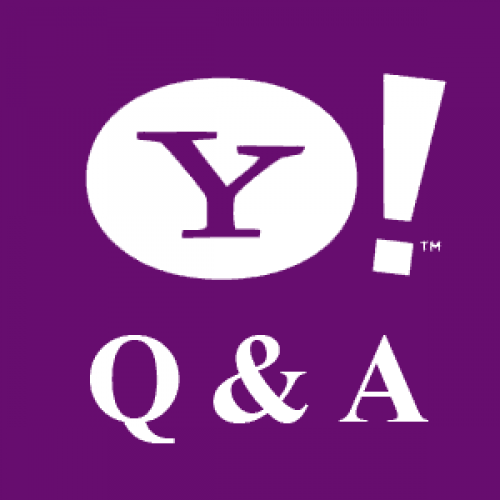 I will provide 25 High-Quality Clickable Yahoo (Level 3+) Answer. Manually create Relative Yahoo (Level 3+) Answers on relative Questions. Provide you the detail excel sheet containing urls where I made Answers. I want long term business relationship, so i will provide top quality Yahoo (Level 3+) Answer back links on time. Manually create 25 Yahoo (Level 3+) Answer Do-Follow Backlinks is ranked 5 out of 5. Based on 3 user reviews.